I’m an Associate Professor in the Department of English and Linguistics at the University of Otago. I wear a number of hats in my job: I conduct research into medieval literature and medievalisms, I teach academic and professional writing, and I liaise with businesses and organisations to arrange professional internship opportunities for our students. I also have a number of other interests that often find their way into my job. 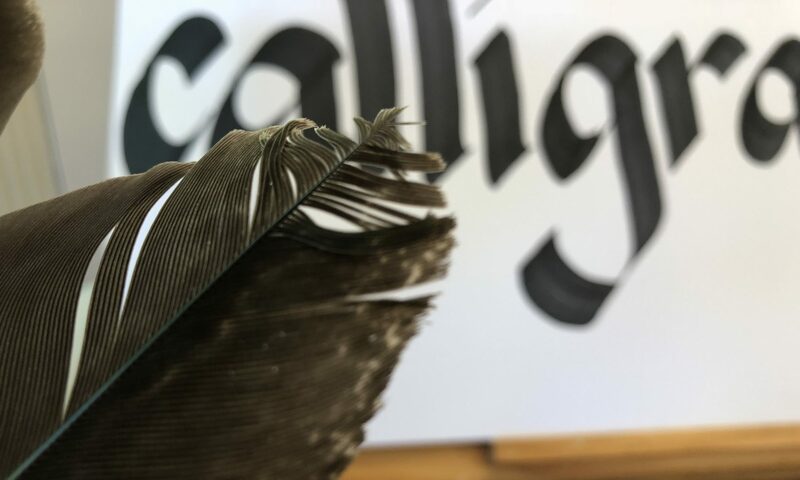 I’m keen on calligraphy, so any chance I get, I like to show students how to cut a quill pen and do calligraphy. I’m also a fan of fencing, so I sometimes like to show this to our students, and it’s always fun looking at swords! This website is a chance for me to bring all my interests together. On this site, you’ll find info about my latest publications, videos about my research, information about the classes I teach, as well as stuff about my hobbies. I hope you find it fun, interesting, and entertaining.